Probably, but you'll need to inspect the carbon for any cracks or problems. On the surface it looks like a decent machine. It looks brand new, those foam covers are what the factory puts on. We really need more info to make Judgment like this. 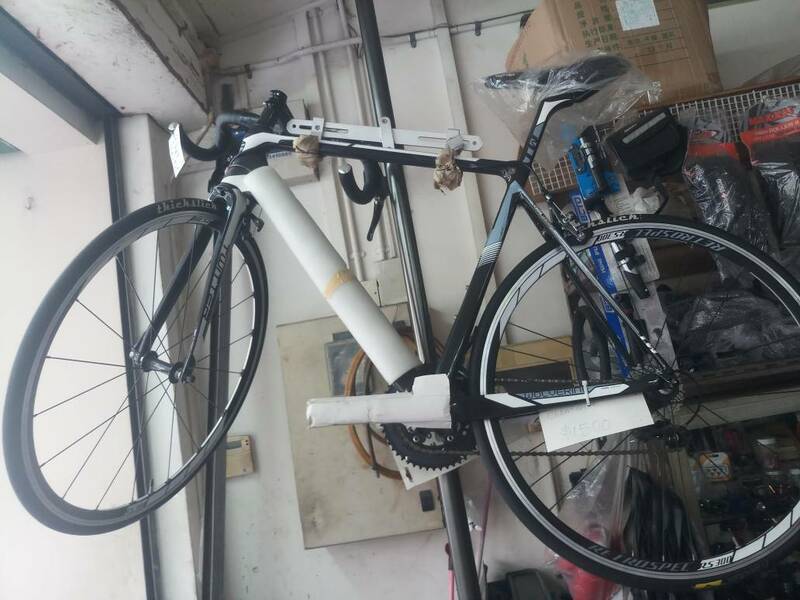 Make, model and year of bike? Have you seen it in person? I'm kinda curious as to why a road bike is sporting Thick Slicks. Those tires are super heavy and they ride like crap. A lot of fixed gear riders like them, but they are crazy heavy... which is a negative on a roadbike. what are they selling it for? 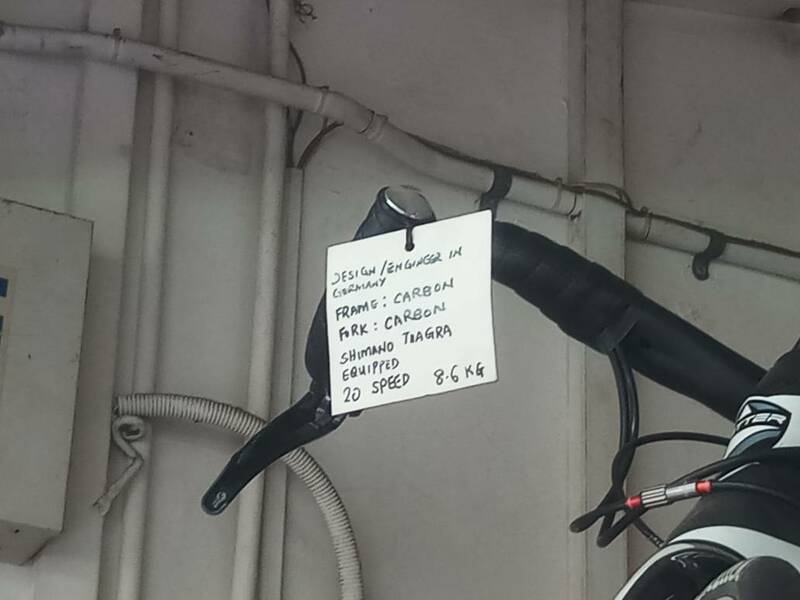 Compare it to something like a CAAD12 105, or Specialized Allez Race. If the can be had for the cost of this, you'll get a lighter, and better bike from one of those. Asking for serial number scam? Why do C40s on ebay never fetch the asking price? Asking for $$ on the RBR board? Who was asking about Bontrager CX awhile back?